If you own a dog, you’ve already got the perfect Valentine’s date lined up. Add a beautiful city like Los Angeles into the mix, and you’ve got an entire day’s worth of scenic destinations to make for the best date ever. You can guarantee that your date will go home with you, and the best part is, you don’t even have to share your chocolates. Start your doggie date off by the La Brea tar pits and treat yourself to a fruit cup, which you can often find being sold at the entrance to the park. Enjoy the rolling green lawn overlooking one of Los Angeles’ most interesting natural artifacts. Be sure to keep your pup on a leash, as there are often lots of squirrels and families (and, you know, tar) at this historic destination. Take a short stroll through the park over to LACMA, where you can enjoy the outdoor artwork, including the oft-photographed Urban Light Installation, which is celebrating it’s tenth year at LACMA. Snap a memorable picture and enjoy the beautiful work of Chris Burden’s iconic piece. 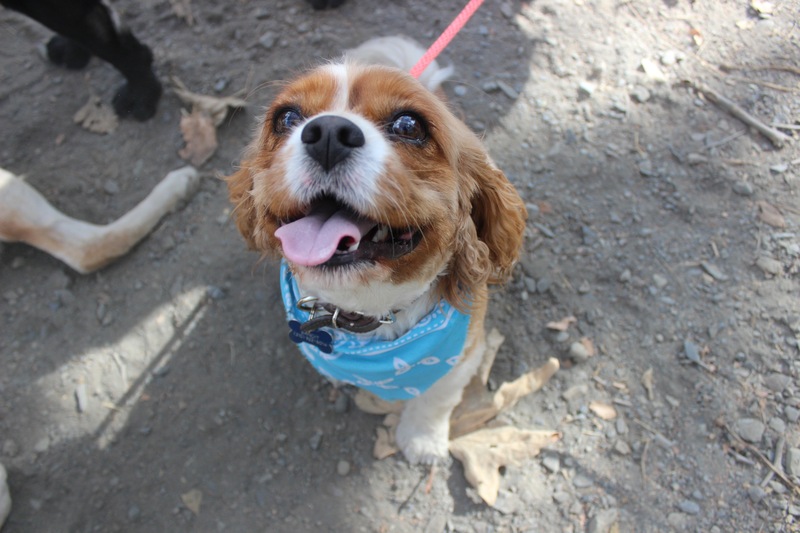 For those looking forward to an outdoor Valentine’s date with their doggo, we recommend you visit one of the many dog-friendly trails around Los Angeles, including Sullivan Canyon, which is one of our favorites! You’ll take in some of the most beautiful landscapes Los Angeles has to offer and meet other doggie owners along the way. Leave the windows open as you cruise down Pacific Coast Highway to this beautiful beach town so you both can feel the wind through your hair. Toast to your love with one of Fred’s famous margaritas, and proceed to hold paws the whole way home. Celebrate Valentine’s Day on the 12th at Fred’s Mexican Cafe in Huntington Beach, where the Monday night special includes a free meal for your dog with the purchase of an entree. What’s better than watching the sunset on the beach? Literally nothing. 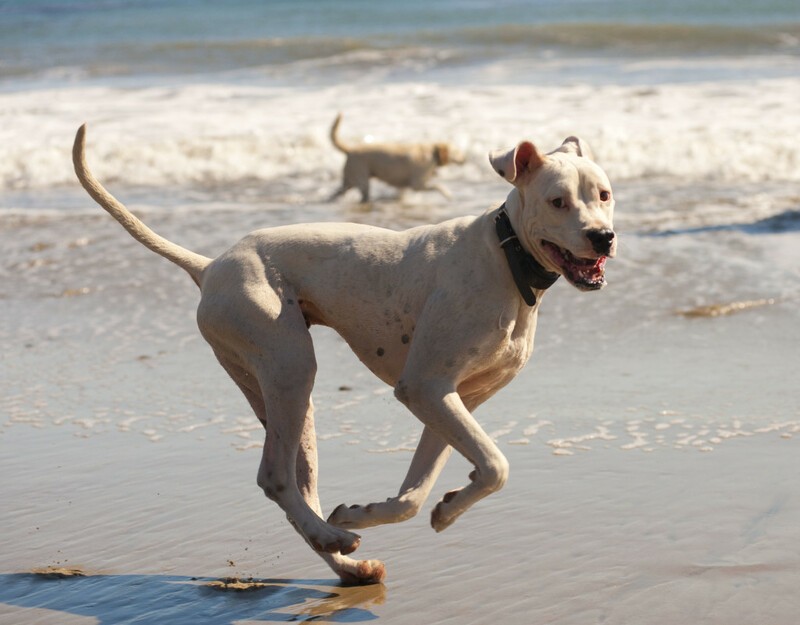 While most beaches in LA don’t allow four-legged dates, this Malibu beach is dog-friendly and will set a beautiful backdrop for your Valentine’s date night. And here’s a tip– the sun will set at 5:37 PM on Valentine’s Day, so be sure to get there early enough to enjoy all the magic! This Atwater Village restaurant has its own doggie dinner menu, making it a staple in your Los Angeles-inspired date night. 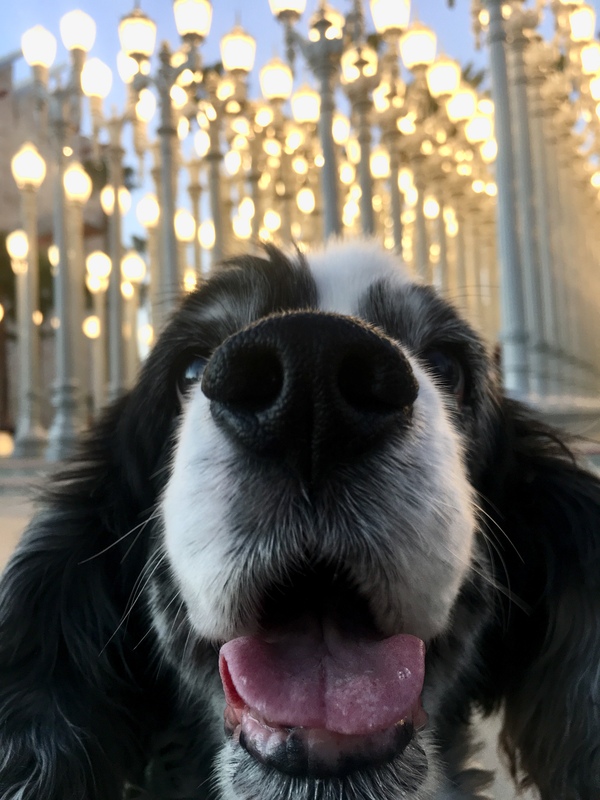 After dinner, take a short drive up to Griffith Observatory, where you and your dog can enjoy the breathtaking city lights from the grassy outdoor lawn. Make it a picnic for two at this landmark destination near Downtown LA. You and your pup can enjoy a stroll around the lake, snooze on the green, and enjoy the inevitably good weather we’ll experience on Valentine’s Day. Watch the sky turn into a beautiful menagerie of color at sunset before you embark for dinner. You’ll turn heads as you and your dog strut beside the lake, radiating the love that only a dog and their hooman can have. 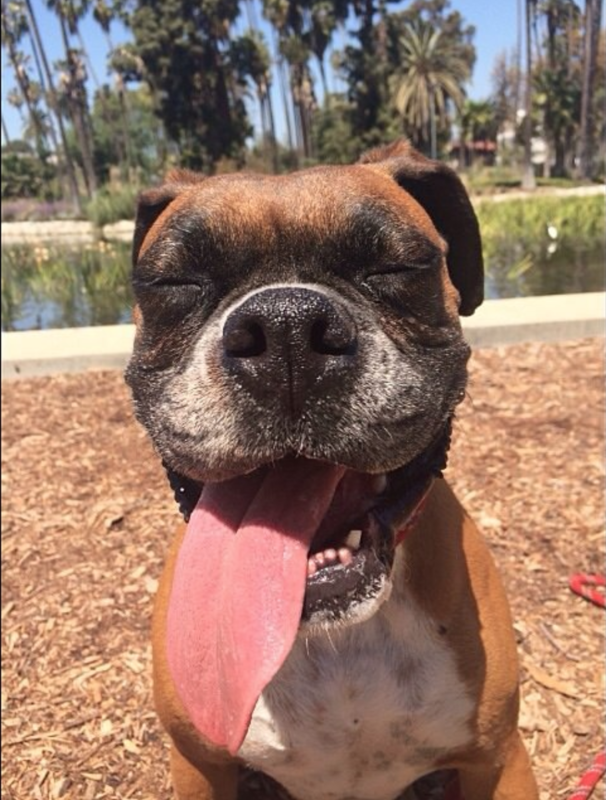 Whatever your dream date, chances are you can do it in LA and bring your fur baby with you. So the answer is clear: ditch the dating apps and spend Valentine’s Day with the true love of your life, your dog. Did you have a dream date with your dog? Tag us on Instagram at @fitdogclubs @fitdogsports!